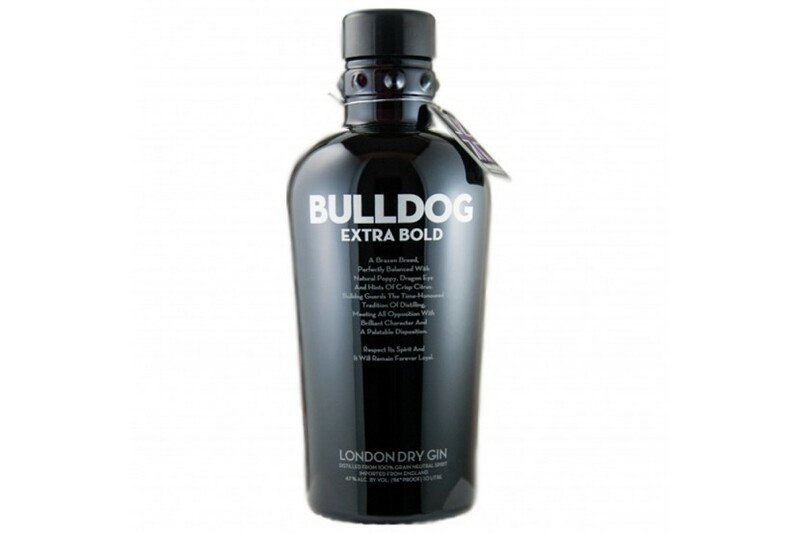 BULLDOG London Dry Gin is not your grandfathers gin. 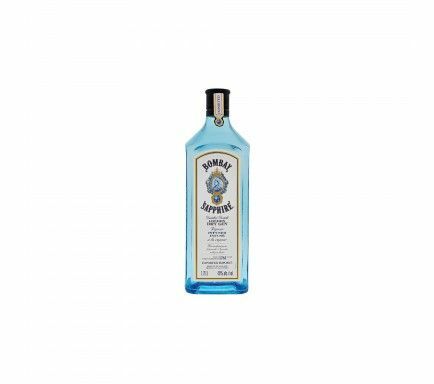 BULLDOG Gin is a multi-award winning, super-premium gin handcrafted at an English distillery that has been making the highest quality gin for over 250 years. The exotic botanicals and high quality ingredients combined with the quadruple distillation process allow our product to defy convention with a balanced flavour and crisp finish. 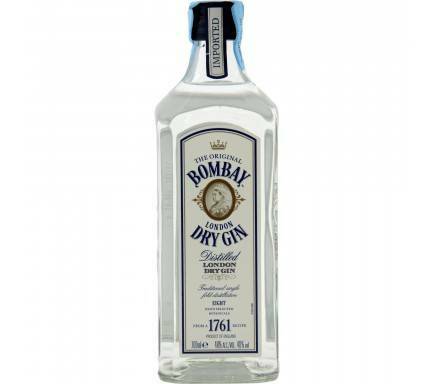 Our Philosophy can best be described as an uncompromising desire to create the highest quality gin. BULLDOG is made from Norfolk wheat from the fertile East Anglia region of England, Britains purest fresh water from Wales and a distinctive blend of 12 botanicals from 8 countries around the world - Chinese dragon eye, Turkish white poppy seeds, Asian lotus leaves, Italian juniper, Moroccan coriander, German angelica, Spanish lemon, Chinese liquorice, Italian orris, Spanish almonds, Asian cassia and French lavender. 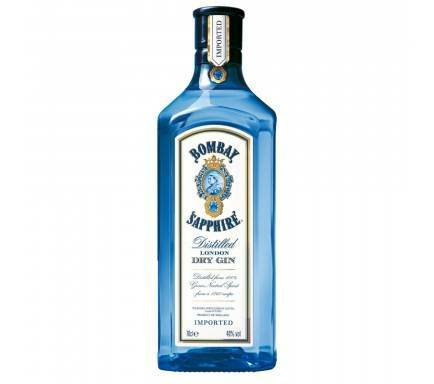 We source our botanicals from the same place every year to ensure consistency. BULLDOG is vegan-friendly and certified Kosher.